SOTA News April 2018 SOTA Instruments Inc. Introducing ... a new SOTA Products Kit! 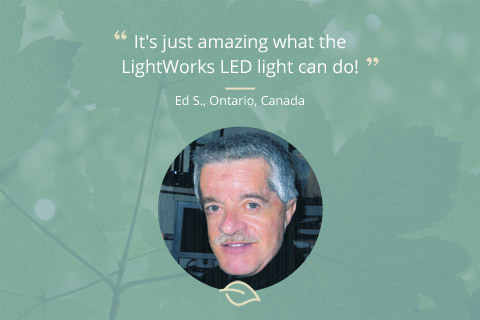 Nature’s own technologies— electricity, magnetic fields, ozone and harmonic frequencies—come together in the SOTA Wellness and Relaxation Kit. 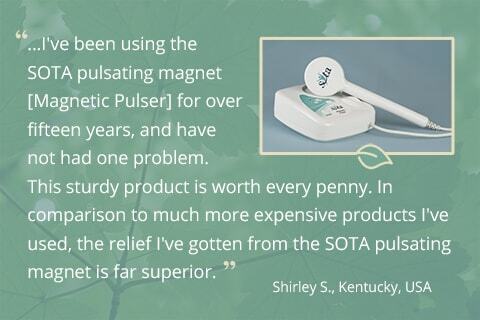 The SOTA Wellness and Relaxation Kit includes the Silver Pulser, the Magnetic Pulser, the Water Ozonator and the Bio Tuner—plus all applicable accessories. 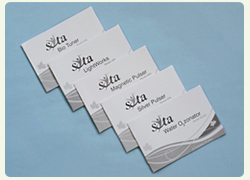 The SOTA Wellness and Relaxation Kit allows users to enjoy the Wellness benefits of applying gentle microcurrents, drinking Ionic~Colloidal Silver, using pulsed magnetic fields, drinking ozonated water and applying harmonic frequencies for relaxation. The SOTA Wellness and Relaxation Kit is priced at $1,134 USD + shipping, reflecting a savings of $126 USD over ordering everything separately. 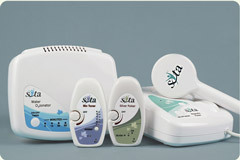 This Kit is available to purchase online at www.sota.com or by contacting our Customer Care Team by email at info@sota.com or by calling 1.250.770.2023 or 1.800.224.0242 (toll–free in Canada & USA). We are open Monday–Friday, 8AM–4PM Pacific Time. 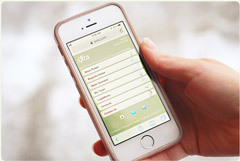 Have you tried to access the SOTA mobi site at www.sota.mobi lately without success? No worries! We’re up and running again with a NEW MOBI ADDRESS. Please update your bookmarks to www.sota.com/mobi. You’ll notice our new mobi address is “https”—we’ve added this secure communication protocol as an extra layer of security. We’ve realized that over the years, we’ve perhaps become a little overzealous with our advisories in our efforts to err on the side of caution. With that in mind, we’ve updated the Bio Tuner manuals so that they reflect a more balanced view when it comes to the Do Not Use and Cautions sections of the manuals. It will take awhile for these revised advisories to be printed in our manuals—our online and PDF manuals have already been updated with the new wording. a. In the case of pregnancy. b. With an implanted device such as a pacemaker, etc. 2. As with all electrical products do not use near water, when driving a car or when operating heavy equipment. a. Suddenly increase the intensity to the maximum level. The intensity should be increased gradually to a comfortable level to ensure safety. b. Connect the Bio Tuner Cord to any other USB outlet, such as a computer or power supply. Do not plug any other USB connections into the Bio Tuner, other than the Bio Tuner Cord. 1. If you are on psychiatric medication, have a neurological condition or seizures, please consult your health care provider prior to using the Bio Tuner. 2. In very rare instances, individuals have reported the onset or worsening of tinnitus when using the unit. If you experience tinnitus or a ringing in the ears, please discontinue use. 3. In very rare instances, individuals have reported experiencing headaches or nerve pain when using the unit. If you experience headaches or nerve pain, please discontinue use. 4. While this technology is generally considered safe, there exists potential for rare individual reactions that cannot reasonably be foreseen. 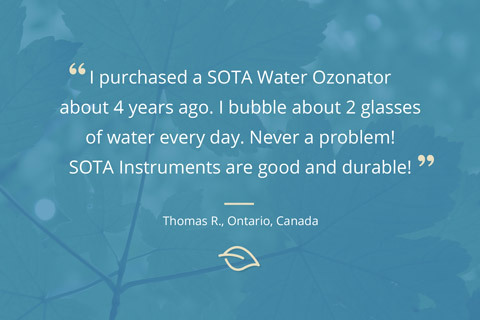 Therefore, your use of the SOTA Products constitutes your agreement that you are responsible for your decision to use the technology. 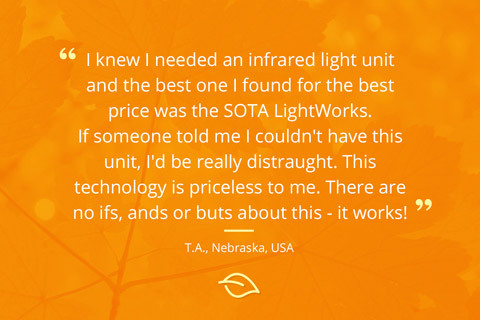 At SOTA, we’re always receptive to ideas and suggestions to make our products more efficient and easier to use. 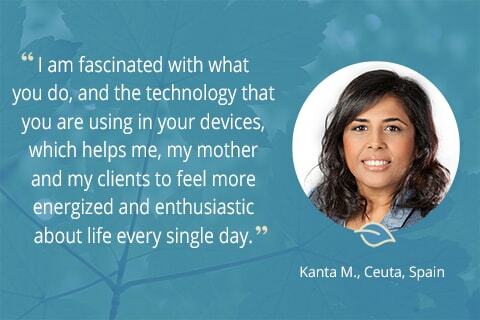 Here is another great customer suggestion that became a reality. THE QUESTION: How to make it easy to identify the Bio North side of the Hand Paddle—so you can easily tell which side is which by touch alone? 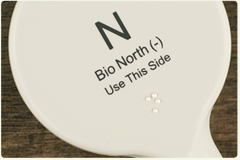 THE SOLUTION: New shipments of the Magnetic Pulser have Hand Paddles with a Braille letter “N” on the Bio North side. This will allow you to know by feel the Bio North side of the Hand Paddle and at the same time the solution provides a service for the visually challenged. For those with Magnetic Pulsers with non–Braille Hand Paddles, please consider a customer suggestion that’s been popular with our MP users: Purchase small, clear plastic circular bumpons and place them on one side of the Hand Paddle. A photo is available at our Facebook post of June 30, 2017 bit.ly/2ioIwgC. Announcing ... "The SOTA Product Tip Videos". 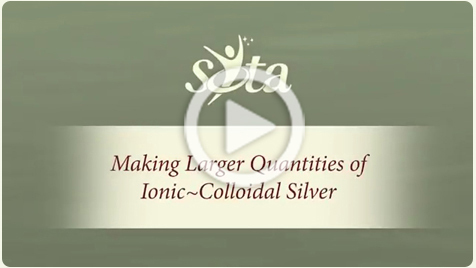 • What Should Ionic~Colloidal Silver Look Like? We’ll be adding new videos all the time so be sure to check back often! And if you have a suggestion for a new Product Tip Video, please contact us at media@sota.com. The SOTA Product Tip Videos are available at www.youtube.com/user/TheSOTAVideos/playlists. We’ve been following the work of Medical Medium Anthony William for several months now. 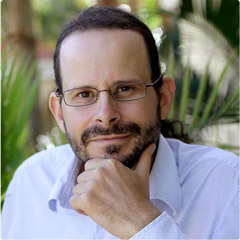 His books (Medical Medium; Life Changing Foods; & Thyroid Healing) have been enlightening, and have given us a new understanding of how the body can be supported to heal itself.